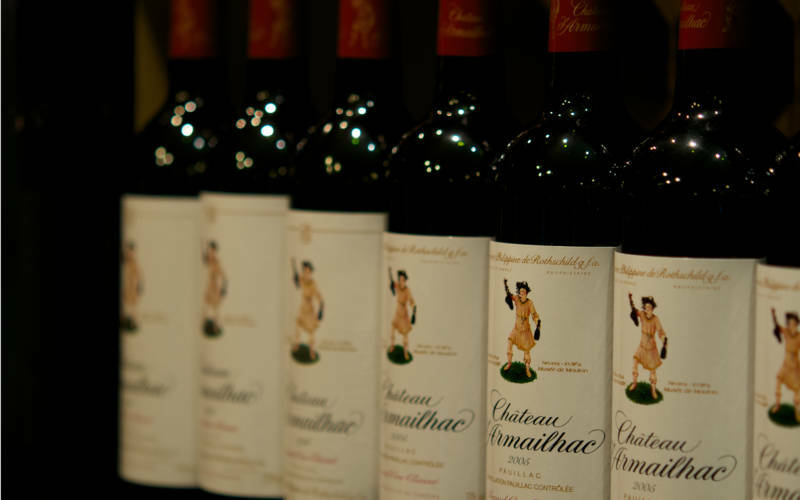 Join us in the Wine Cellars for a discovery of some of the lesser known grape varieties and regions. 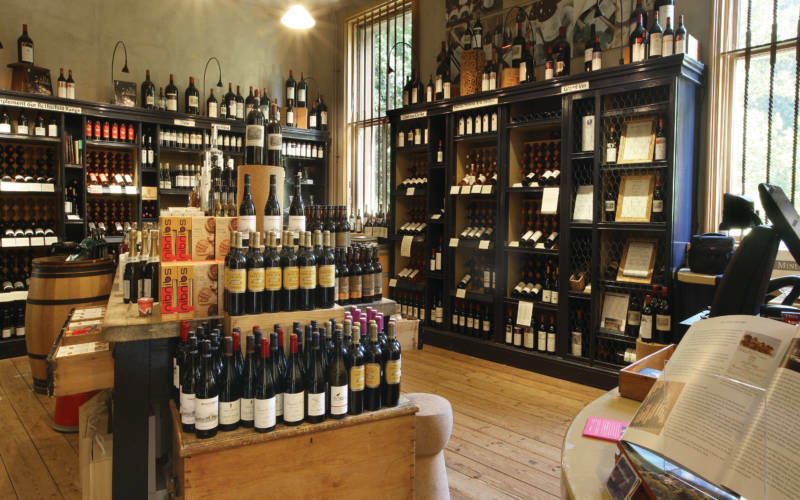 There’s far more to the world of wine than New Zealand Sauvignon Blanc and Argentinean Malbec. 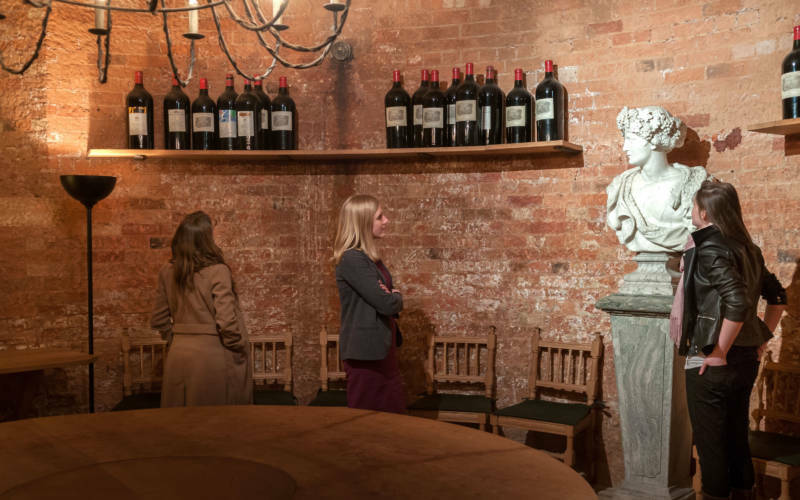 If you’re stuck in a wine rut, join us in the Waddesdon Cellars for an informal tasting of twenty wines. Peter Tompkins our wine expert will be there to guide you through the flight, exploring some of the lesser known grape varieties and regions. If you’re a traditionalist don’t worry – there will also be some French classics too.